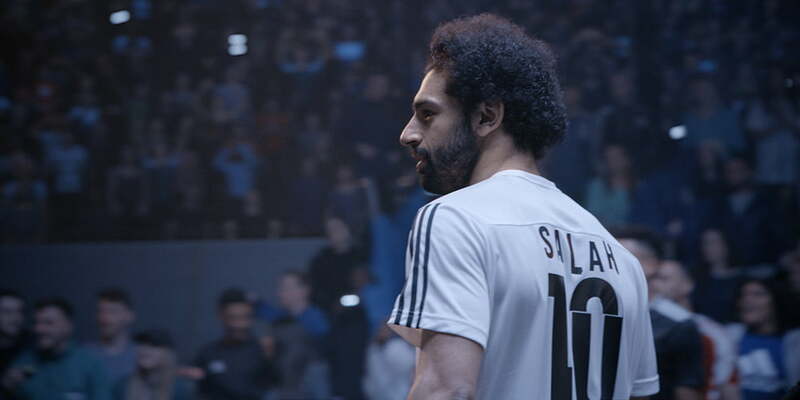 The Egyptian Football Association, EFA, have announced that Liverpool ace, Mohamed Salah will not feature in Egyptâ€™s final African Cup of Nations, AFCON, qualifier game against Niger on March 25. The EFA also said that Salah will miss Egyptâ€™s international friendly game against the Super Eagles of Nigeria. Salah, who is currently the Premier League highest goalscorer with 16 goals, was unable to extend his lead on top of the goal chart by more than one goal after he failed to score in his sideâ€™s 1-1 draw with West Ham United on Monday night.